MOONEYES Area-1 Website is now compatible for smart phone and renewed! For detailed information like the campaigns and sale information at the shop, access and working hour check this website! 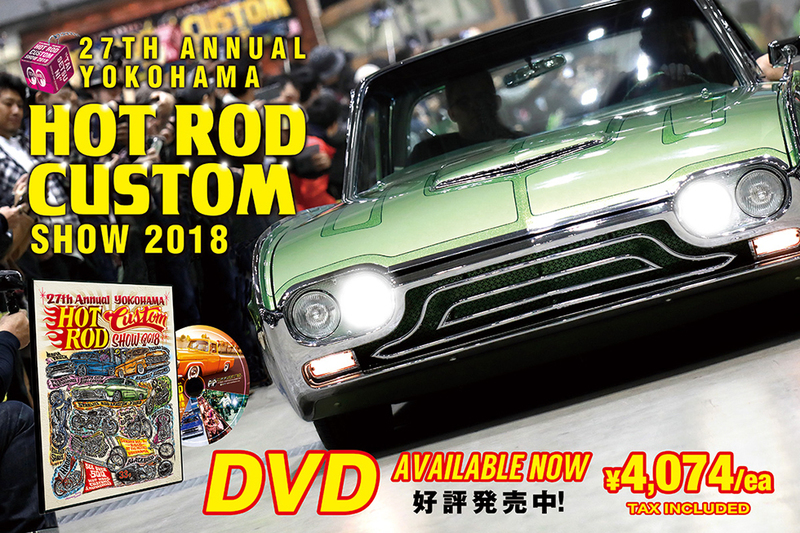 MOONEYES Area-1 Blog is also moved to this website and MOONEYES Area-1 Staff will be randomly posting variety of information. Of, course it can be also seen at smart phone so you can access to information of MOONEYES Area-1 any time! Before visiting, have a check on our Website! ※Please note that, old Blog posts might not viewed properly.